In today’s market, it makes sense to maintain the health of your vehicle. At Land Rover Mission Viejo, it is our goal to ensure that our workmanship and your experience with our service department meet the highest standards. Our owners know the importance of protecting their vehicles by depending on us. Our service center is employed with the factory-trained technicians, an honest and knowledgeable staff, and state-of-the-art equipment. 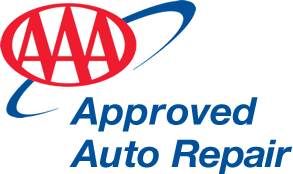 The only Jaguar Land Rover AAA approved workshop in So Cal!